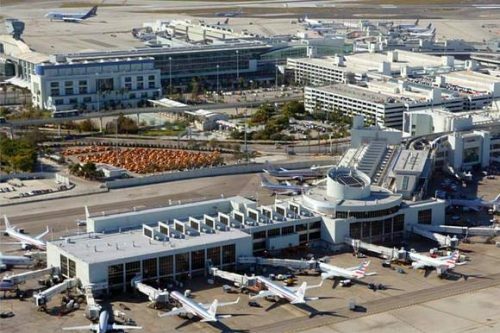 It is possible to look for our limo service in Miami as we are well listed in the regional and city directory services. We have different limos and party buses on hire which come of use for different leisure and corporate rides. For small or large groups to travel about town in style and fun, we have several limo models for hire. There are limousines that are fitted with party amenities for groups to have fun on the go. If you are in town for a holiday opt for a limo rental from our agency to devise your own sightseeing tour. There are wedding limos or limo party bus rentals that are a luxury and the dream rides for our customers. 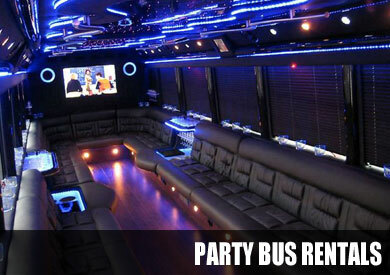 It is easy to look for our party bus rental Miami service as we are well listed in the regional directories. You will find our service to be well rated for the region. These come in different models to suit the varying needs of customers. As a result, you could take your pick among shuttle coaches, motor coaches, charter buses, passenger party buses and others. These models vary in seating capacity, some being able to accommodate people in group sizes of 14 to 50. As a result, you will be able to find the right bus or coach as per your group transfer requirements. Our agency also offers the limo service Miami that includes different limos at cheap limo rental prices and premier models among brands like Chrysler 300, Ford Excursion, Cadillac Escalade, BMW, Lexus, Mercedes Benz, Hummer limos and others. These rides come fitted with fine upholstery and facilities for entertainment inside, being the perfect solution as prom rides or even bachelor party celebrations for groups of people varying from 2 to 14. The prices that we charge for limo rentals, Charter Bus Rentals & party bus service and party buses for hire are reasonable. As a result, you will surely be able to choose the right model of coach or limo that you wish to hire for different travel requirements. There are packages and discount offers to avail of as well. These make bookings easy for most customers. The rates are decided as per the number of passengers traveling, amenities you wish to use, hours of hire, distance to be covered and other factors. Vizcaya Museum and Gardens; it is a museum of a specialty kind in Miami that many love to visit. Boat Tours; there are several adventure or airboat tours that you could hire when you are in Miami. Wynwood Walls; you will get to check out beautiful art exhibits here. 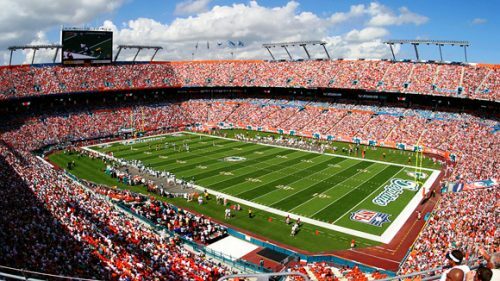 These are some of the popular places to check out or things to do when you are in Miami. You can do so by renting a party bus from our agency.